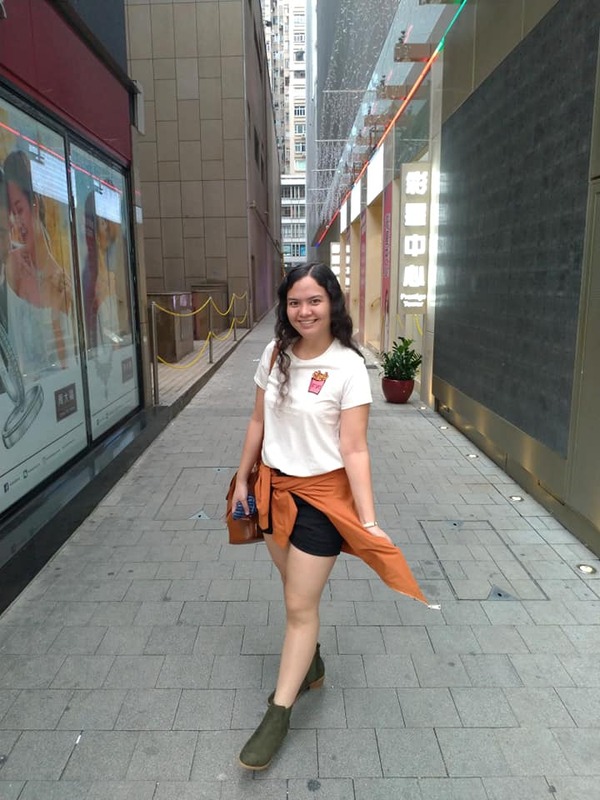 Content Writer @ GamingPH, a daughter, an animal-lover, travels, food addict, and a gamer by heart. Magandang GenSan sa inyong lahat! Learn more about General Santos, here. (C) Copyright 2018 - ChristineCloma.com. All Rights Reserved.